A playground in a shaded area, from 3 years old. 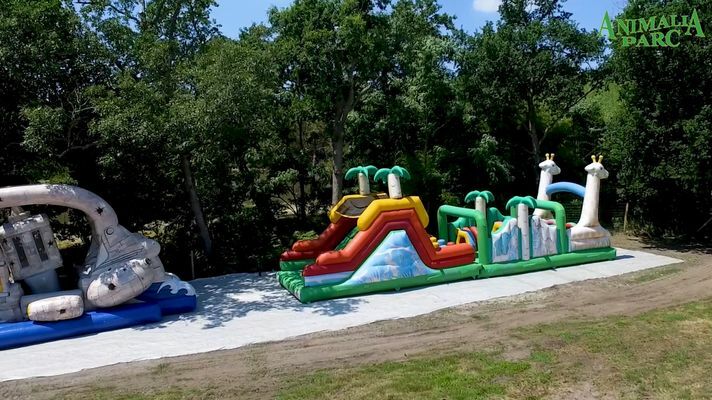 You will find several inflatable structures to jump, slide, swing, a water slide according to the weather, but also trampolines to realize your favorite figures for the greatest happiness of your children: a moment of extraordinary fun! 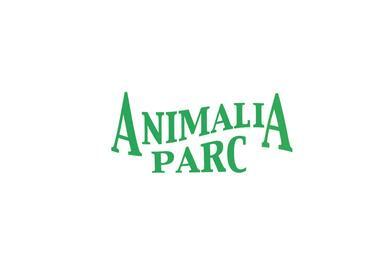 There is no review about Animalia Parc - Aire De Jeux, be the first to leave one !